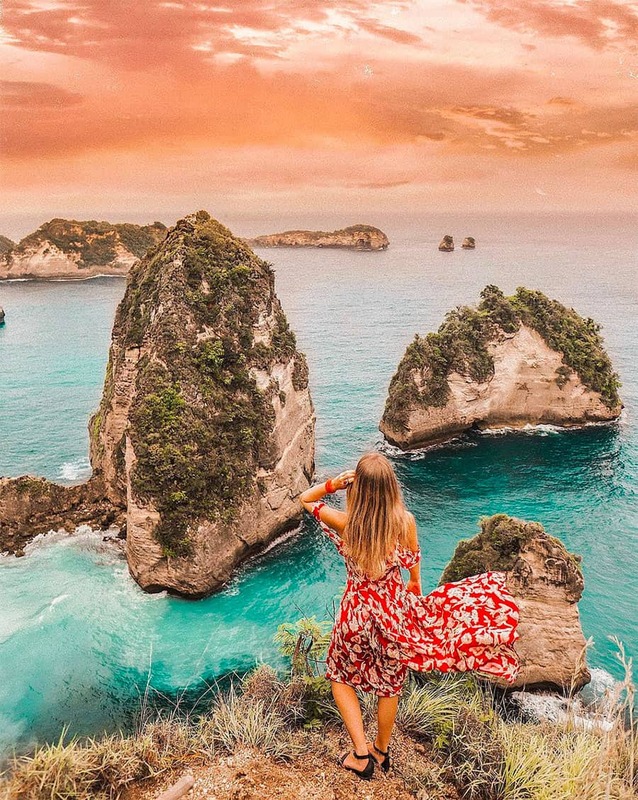 Nusa Penida is the most magical island in Bali. It offers unique landscape that is different than the one in Bali mainland. 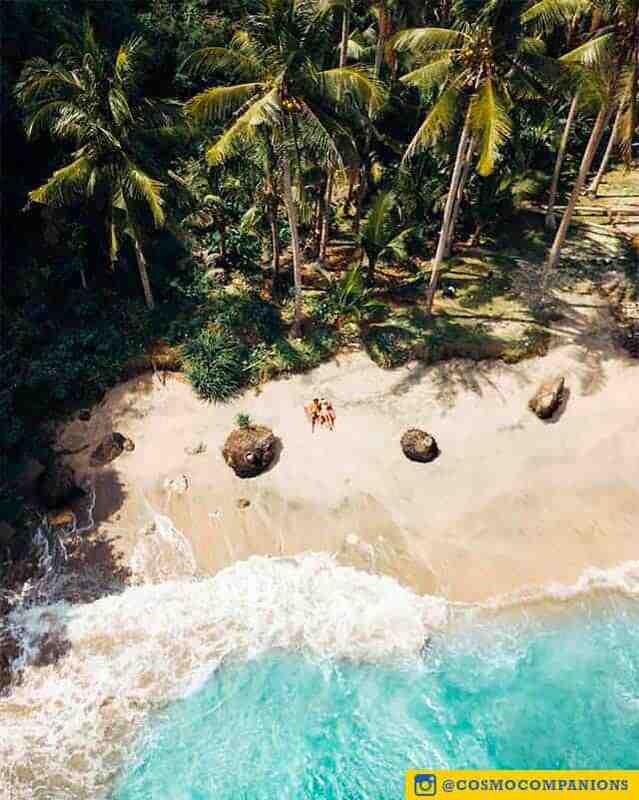 If you are a true adventurer, than you will love the island. We accept All Credit Card and Paypal. All Payment will be processed through Paypal. Please contact us via WhatsApp if you have any questions regarding the trip. Our price are Best Price Guaranteed! All entry fees & donation to each destinations. We will pick you up at around 7 am and drive you to the fast boat booth. The fast boat trip took approximately 30-45 minutes (depends on the weather) to reach Nusa Penida. Our host/driver will pick you up on the harbour. Our first stop is the incredible cove at Nusa Penida called Broken Beach. Just next to the Broken Beach is a small crystal-clear tide pool where you can swim around and take impressive selfies. Before making our way to the next stop, we will have our lunch that is already prepared by us. This next stop is the highlight of almost all of our past customers. From aerial view, this spot look like a Tyrannosaur and the view is simply gorgeous. This is the last stop of our trip (if you book the Half Day Tour). The crystal clean sea water earn the place its famous name. Our driver will drop you at your chosen accommodation. We will pick you up at around 8 am and drive you to the Tree House. 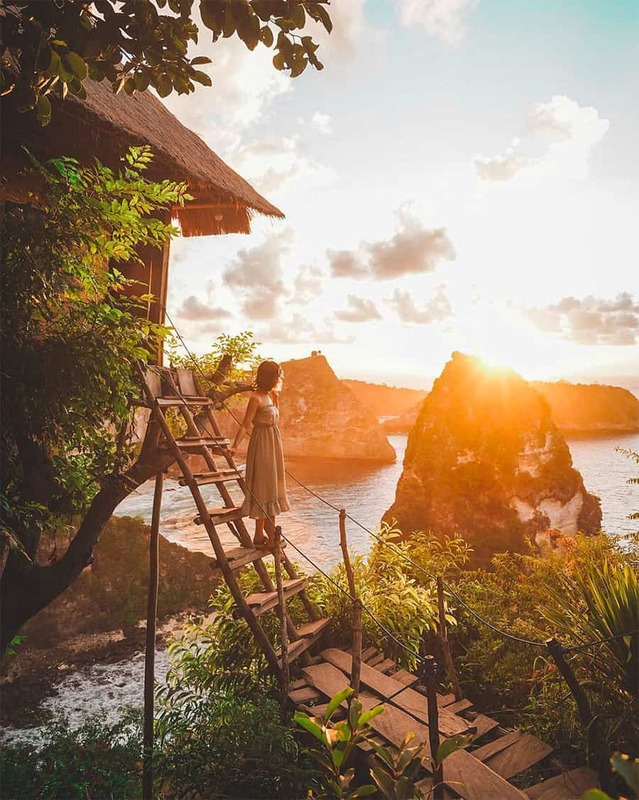 The first stop for the second day of the trip, you will meet Nusa Penida’s super instagrammable tree house that face the Ocean. Next you will witness the pointy and rocky island formation which resemble the one in Phi Phi Island, Thailand. The view here is gorgeous! This next stop is the highlight of almost all of our past customers, the Atuh Beach. The beach is very secluded and not a lot of tourist visit the pre-historic looking beach. This is the last stop of our trip is Tanglad Hill, also know as Teletubbies Hill. The landscape of the hill is unique and resemble the hill from a cartoon show, Teletubbies. Hence the name. Our driver will drop you back at the harbour. At exactly 16:30, the fast boat will take you back to Sanur Beach where we will drive you back to your hotel. 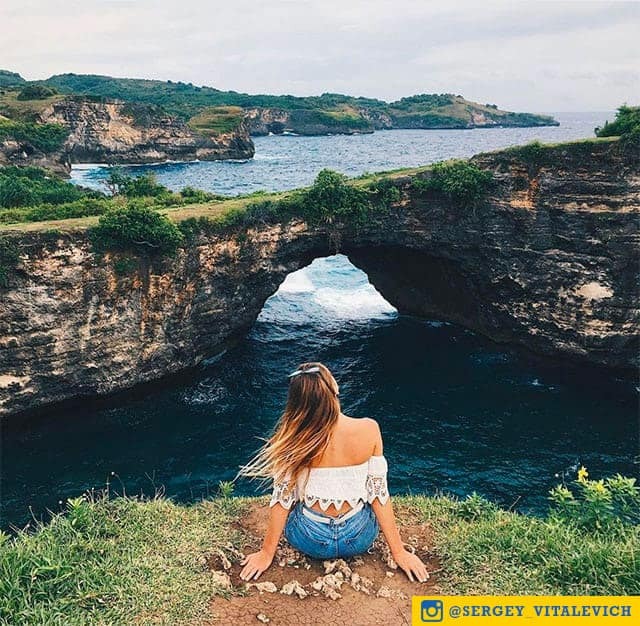 Nusa Penida can be visited all around the year. 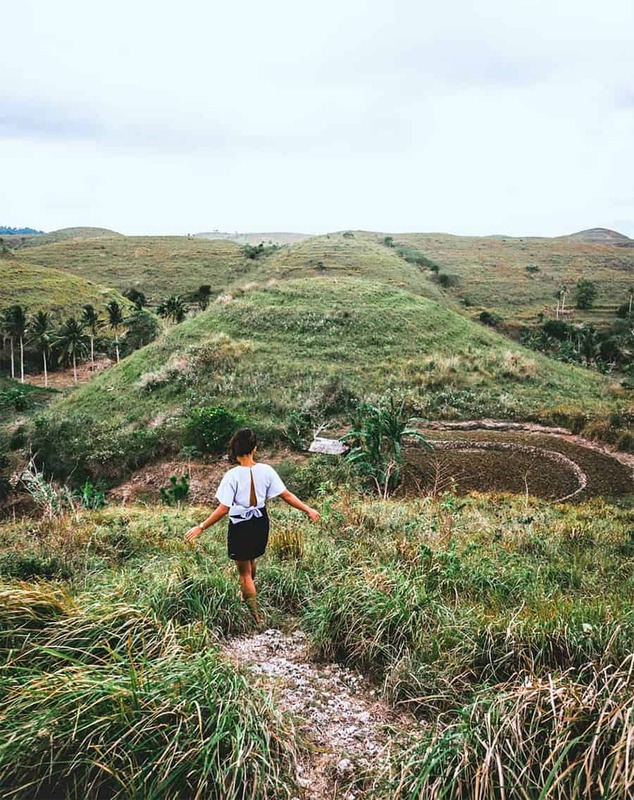 During October to April, the landscape is picture-perfect as the hills are covered with greeneries. Rain will affect your trip. When choosing LiburanBali, you can reschedule your trip during rainy days. Q: Why should I use LiburanBali? A: We are proud to achieve high customer satisfaction on almost 99% of our trips. 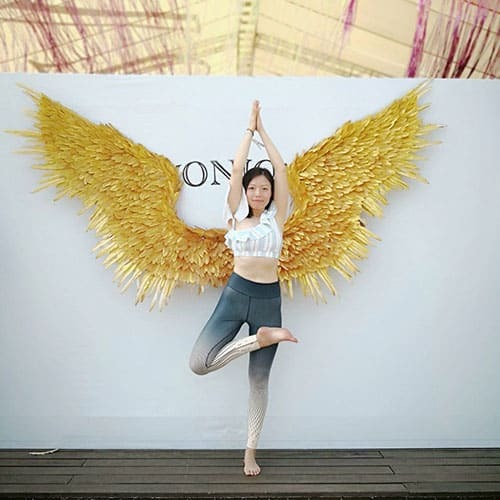 Q: Is my money safe with LiburanBali? A: All payments is processed through Paypal. Your payment and credit card details are not stored on our database. Q: Is there a special price for Children? A: Children under 5 years old are free to join. Children above 5 years old will be charged full price. 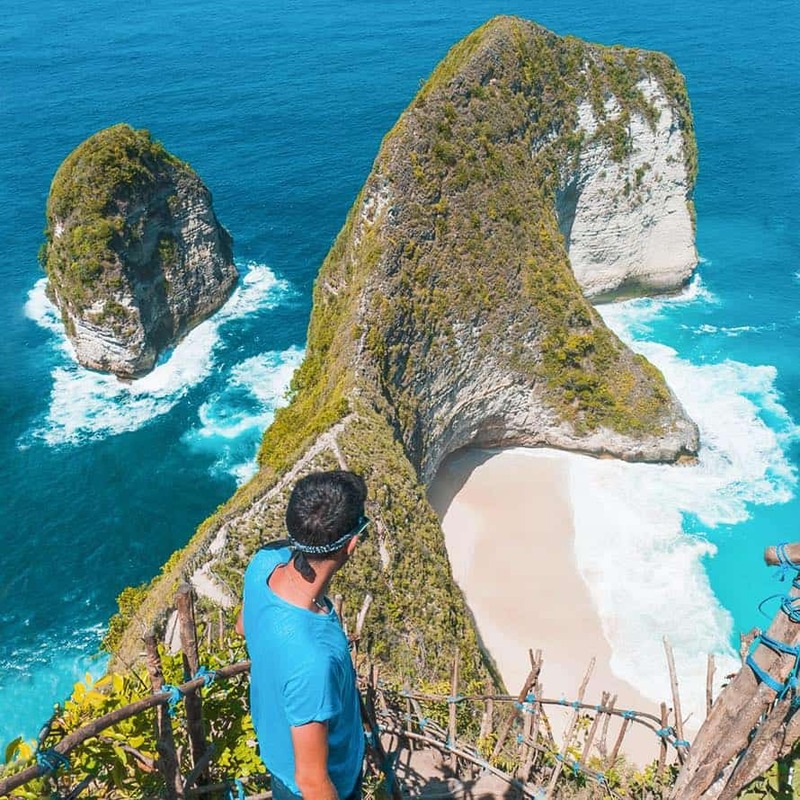 Q: Can I snorkel in Nusa Penida? A: We can arrange a slot for snorkeling. However, if you decide to snorkel on a Half Day Trip, we do not have enough time to visit the Crystal Bay Beach. An additional fee will be charged for boat and equipment rental. 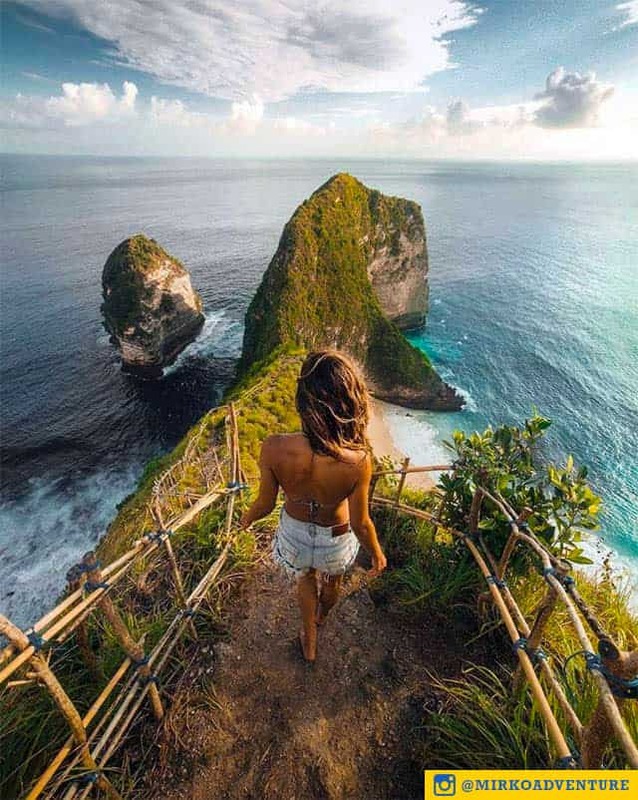 Q: Where in Nusa Penida will I be Snorkeling at? – Free cancellation up to 14 days before trip date. – No refund within 14 days to the trip date. – Acts of state or governmental action prohibiting or impeding any party from performing its respective obligations under the contract. The fast boat will leave at 8:30 am. If you are late, you would have to buy another ticket for the next boat that leave at 10:00 am. There will be additional costs for the tickets. And you might not be able to complete the full itinerary. If you have any further questions regarding the trip, please do not hesitate to contact us by clicking the button below.